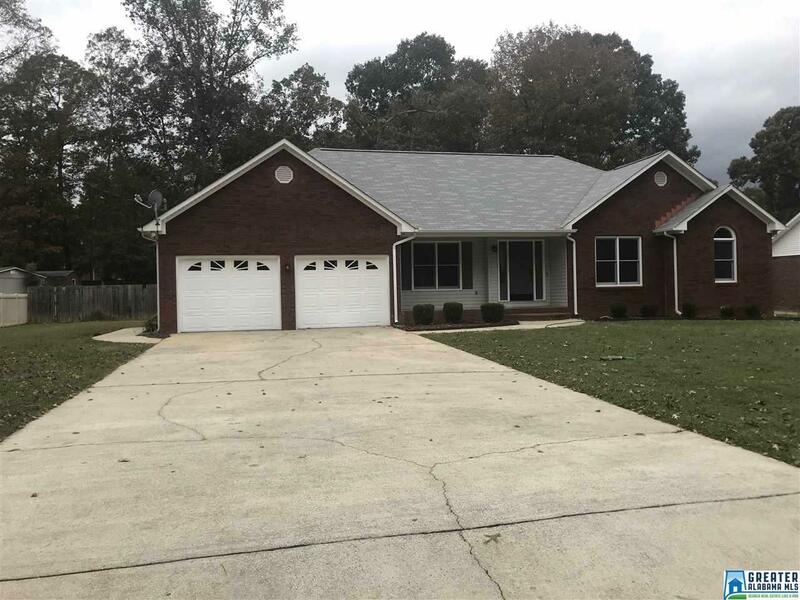 All Brick 3 Bed 2.5 Bath ranch home in Friendships desirable neighborhoods. Don&apos;t miss out! Won&apos;t last long!